"Most Prominent Indian Scientists Working at NASA"
Indians are highly recognized for their remarkable contributions in the field of science and technology. To prove this, we have a host of Indians currently holding prominent positions at major institutions such as NASA. A survey done in 2008 reveals that about 36% scientists working at NASA are Indians. Thought, the claims was later denied by Kamlesh Lulla, the chief scientists for earth observation at NASA. “In reality, a very small number of scientists of Indian origin work for NASA directly and some work for NASA contractors. It is unwise to use numbers that have not been based on accurate data. Numbers could be very low, as low as less than 1percent,” he said. Only the 2nd Indian-American woman to have travelled to space, Sunita Williams is also recognized for the longest spaceflights among female space travellers. The Deputy Chief of the Astronaut Office at NASA is currently busy scheduling her next journey to space. "I never really thought that that would happen in my life. It seemed too far out there, something that I could never achieve," said Sunita Williams, who at just 5, wanted to conquer the moon after watching Neil Armstrong set his feet on the moon. 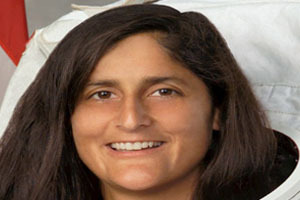 Sunita Williams is currently occupied unraveling mysteries of working and living in space. 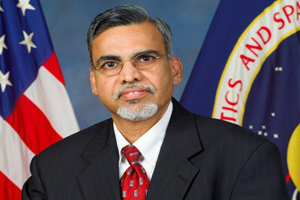 Author of over 200 articles published in various journals, Meyya Meyyappan currently holds the position of the Chief Scientists for Exploration Technology at NASA. He has also served as the Director of the Center for Nanotechnology at NASA Ames until 2006. His favorite subjects in research studies are carbon nanotubes, grapheme, and various inorganic nanowires, their growth and characterization, and application development in chemical and biosensors, instrumentation, electronics, and optoelectronics. Meyappan has founded the Interagency Working Group on Nanotechnology (IWGN) established by the US office of Science and Technology Policy (OSTP). He has also been inducted into the Silicon Valley Engineering Council Hall of Fame in February 2009 for his remarkable contribution. "One of NASA's missions is to understand and protect our home planet, and my job directly ties to that," said Lulla during an interview. 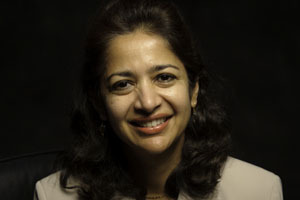 Sharmila Bhattacharya is currently working as the chief scientist for Astrobionics at NASA Ames Research Center. The head of the Biomodel Performance and Behavior Laboratory firmly believes that medals can’t measure the success of a person. For her, success lies in being able to watch her experiments flying in space. Ashwin Vasavada holds a prominent position as MSL deputy project scientist at NASA’s Jet Propulsion Laboratory in California. His main responsibility at NASA includes conducting research on the climate history of Mars, the weather on Jupiter and Saturn, and polar ices on Mercury and the Moon. 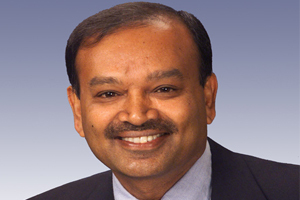 Aswin Vasavada is also an important member of NASA’s most ambitious project mission—‘Mars Curiosity Rover’.